Kirk Franklin is one of the brightest stars in contemporary gospel music. An incomparable artist, speaker, a New York Times best-selling author, businessman and humanitarian, he has spent over 20 years as the top selling artist of inspirational music. 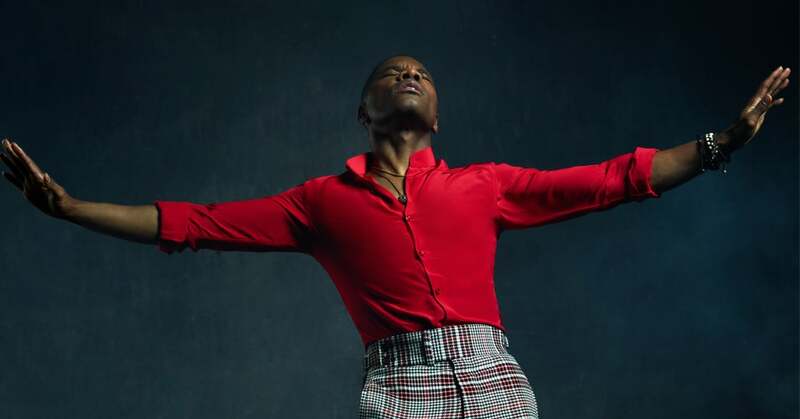 A multiple Grammy award winner, Kirk Franklin, shows no signs of slowing down, revolutionizing Gospel Music and bridged the gap between the faith community and mainstream Urban Music culture. Working with such artists as Bono, Stevie Wonder, the late Whitney Houston, Lacrae, Kanye West and Chance the Rapper, the genius fusion of a message hope and hip-hop beats have made him a mainstay atop Billboard charts. With such phenomenal success, it is small wonder that some have hailed him as "the Garth Brooks of gospel."